The most widely used mat. 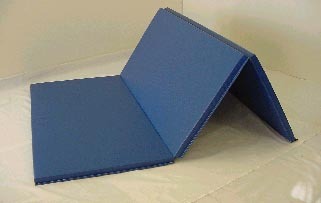 This lightweight mat offers the firmness needed for tumbling and gymnastics while absorbing the shock of impact. This mat is also used for various martial arts including Akido and Judo.